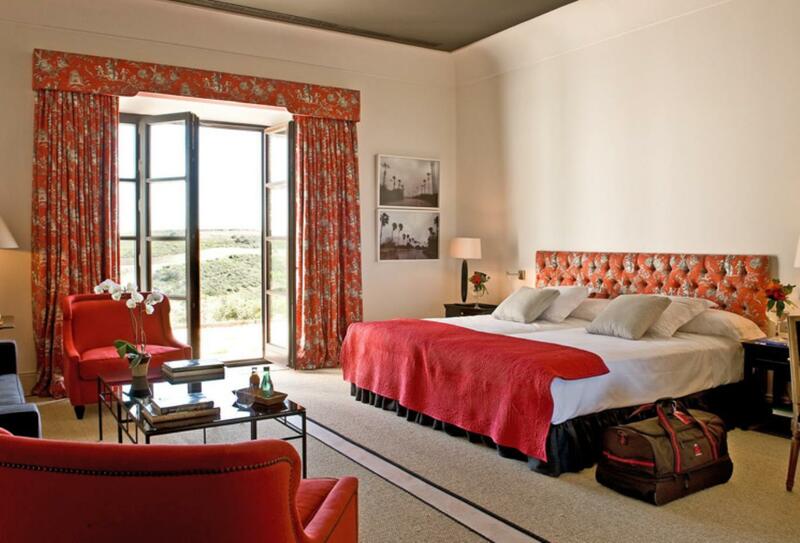 Finca Cortesin is built around two main courtyard areas and swathes of manicured gardens. 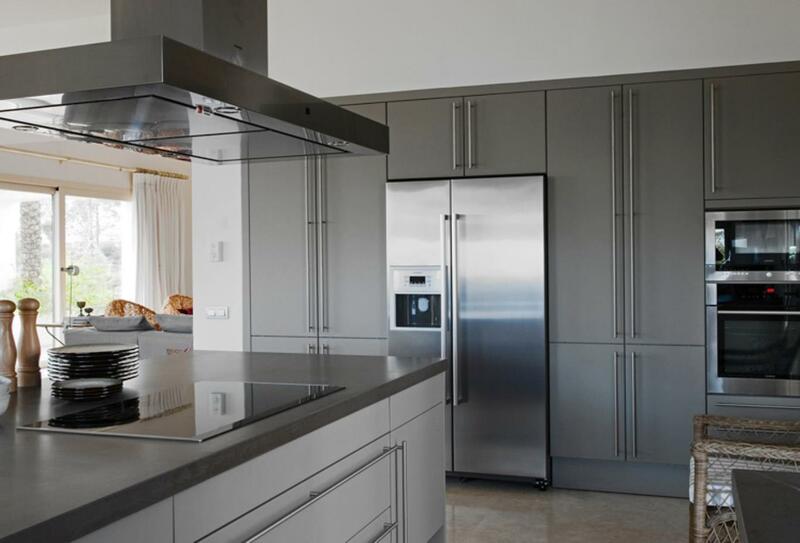 This boutique 67 suite hotel has big, bright and spacious rooms with a refined design and modern amenities. The core of the hotel is known as the Plaza and is home to a shopping centre and boutique. Three restaurants serve Italian, Japanese and Spanish dishes. Facilities at the hotel include four swimming pools, a tennis court and water sports facilities such as kite surfing, sailing and fishing. 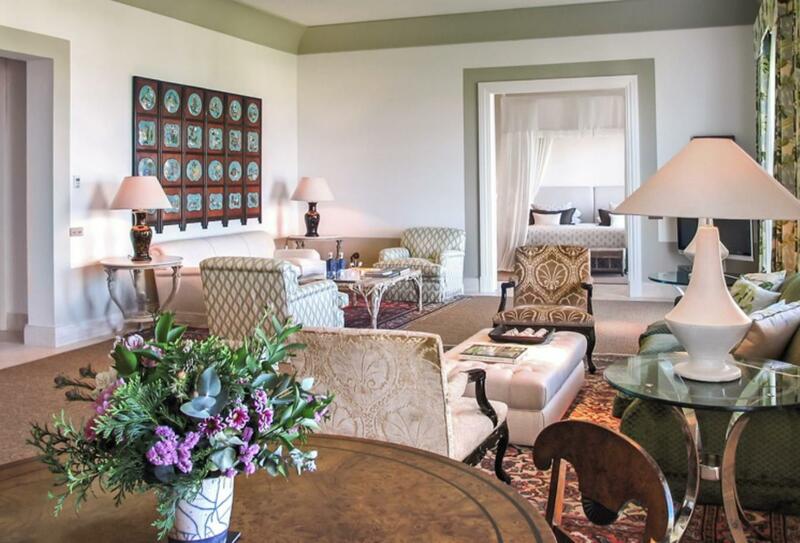 A spacious suite with a regal, classical style, the Cortesin Suite boasts an individual living room, 60sqm terrace and a private swimming pool. 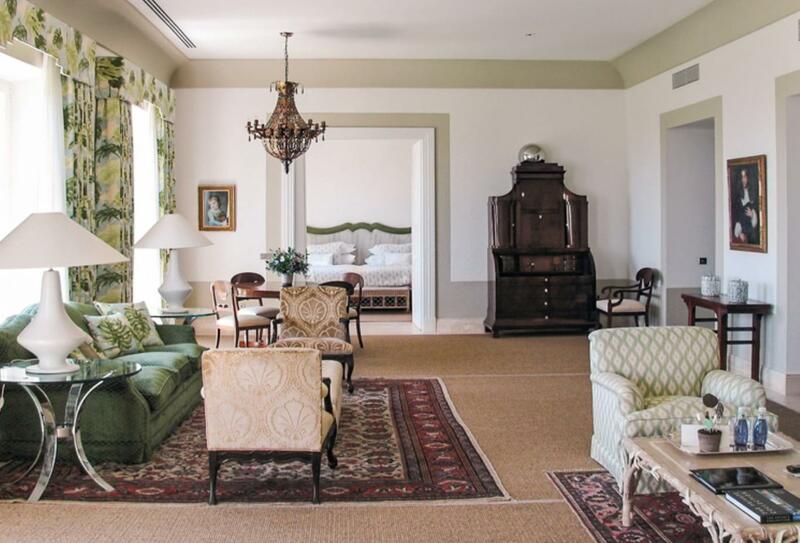 Each Executive Suite boasts spacious interiors, a kitchenette and porch and private garden, or terrace with views of the golf course, gardens or mountains. 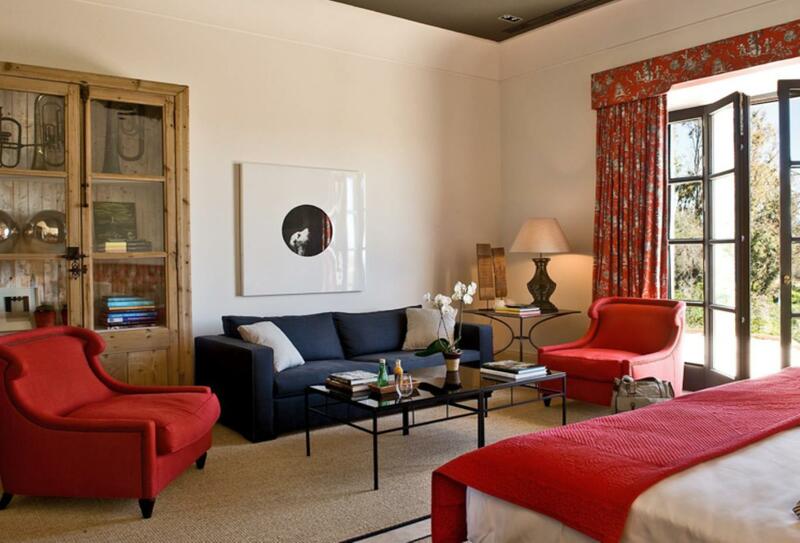 The Junior Suite is spacious, with a bathroom finished in Travertine marble. 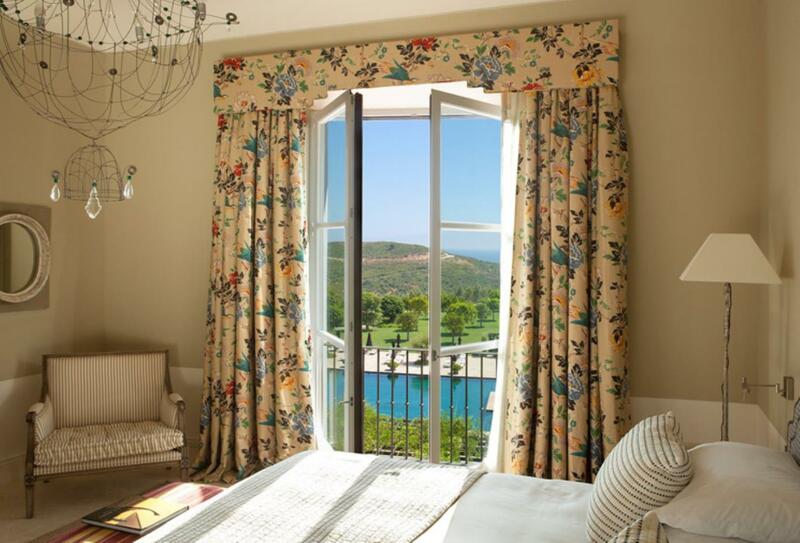 A private patio or terrace opens onto sweeping views of the golf course, gardens or Andalusian Mountains. 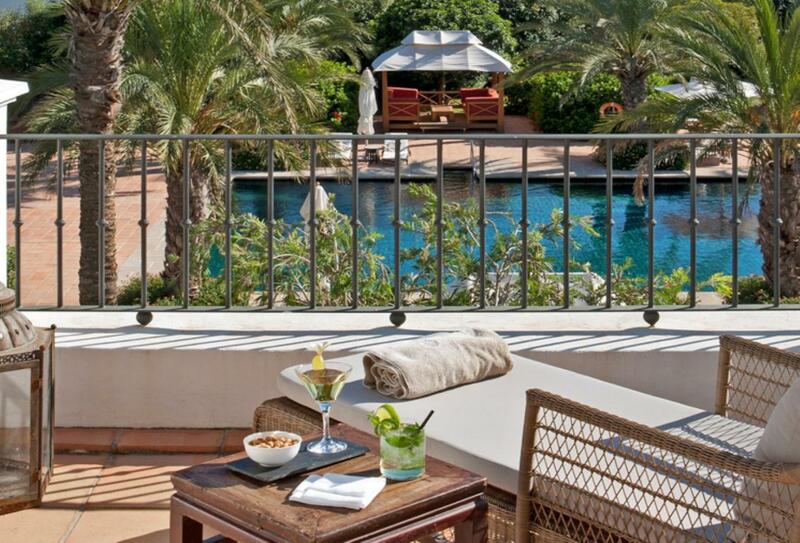 This incredibly spacious suite boasts a 60sqm terrace and private swimming pool. 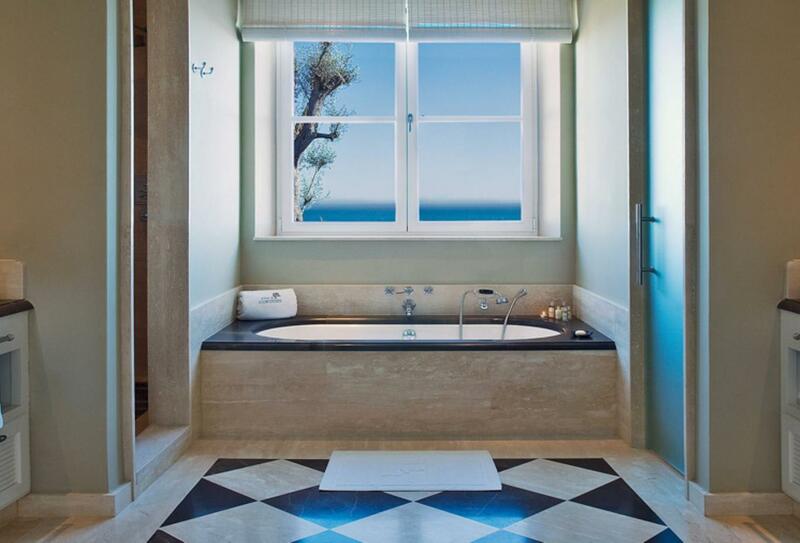 Each suite has a Travertine marble bathroom and an individual living room. 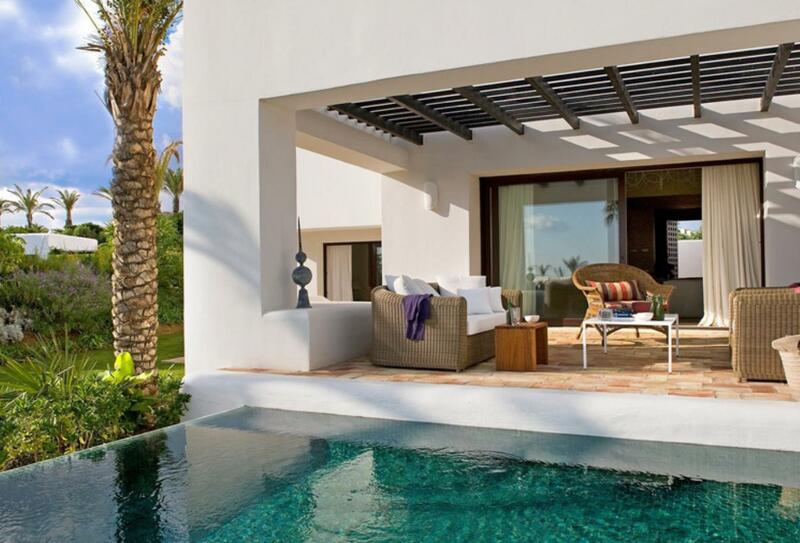 The south-facing Private Villa houses 4 en-suite bedrooms, ideal for housing a group of friends or a family. 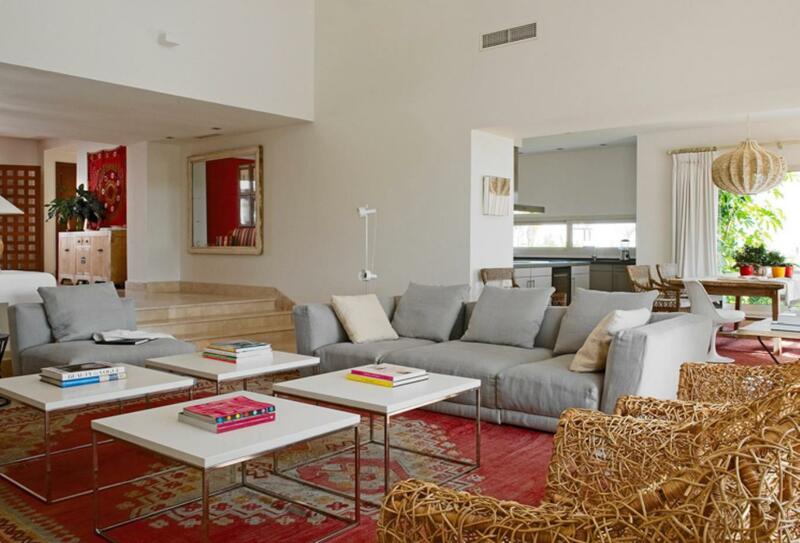 The villa boasts a living room, dining space, fully furnished kitchen and vast terraces with a private swimming pool. A unique shopping centre that is home to several boutiques & office spaces. 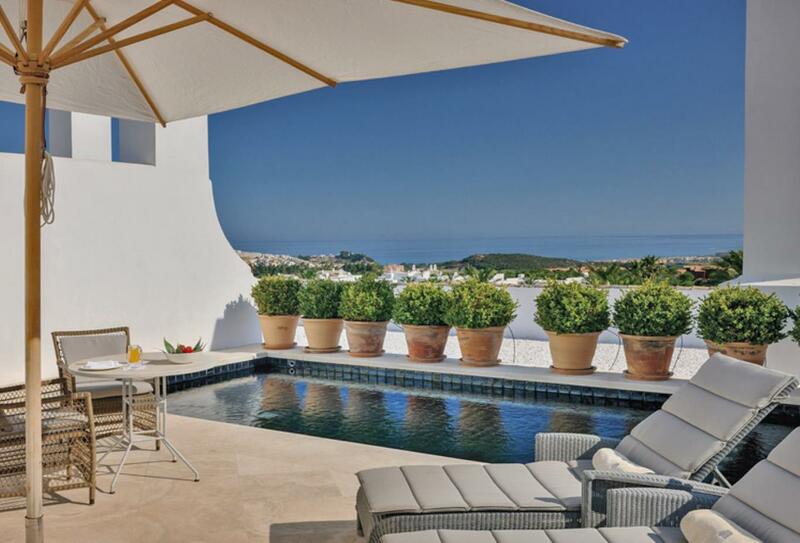 Finca Cortesin features an exclusive Beach Club with gardens, Balinese beds, sun loungers and a 35m infinity pool. The restaurant backs up onto the beach, offering excellent Mediterranean cuisine. A courtesy shuttle bus is available for hotel guests. The spa boasts a sanctuary of therapeutic therapies and soothing facilities. 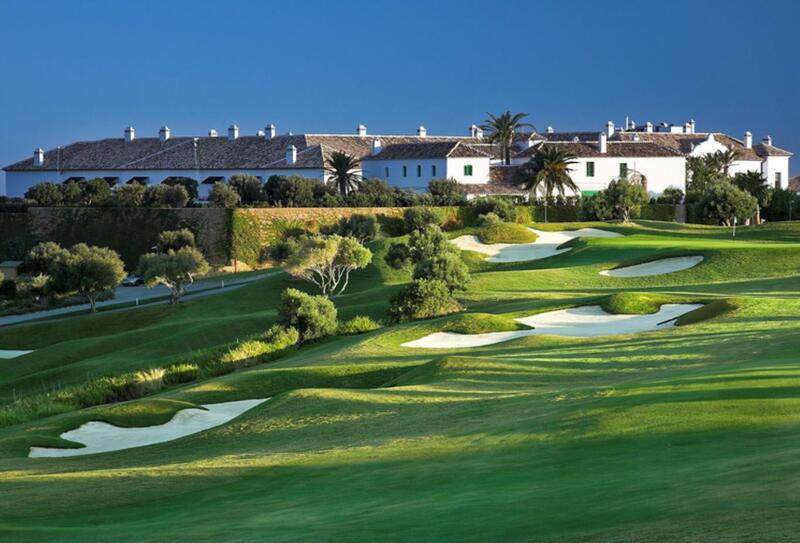 This par 72 course features more than 100 bunkers and measures 6,803 metres. It is widely considered to be one of the top golf courses in Spain and has hosted the Volvo World Match in 2009, 2011 and 2012. There is a choice of 5 different tees and features an executive gold tee measuring 5,215. 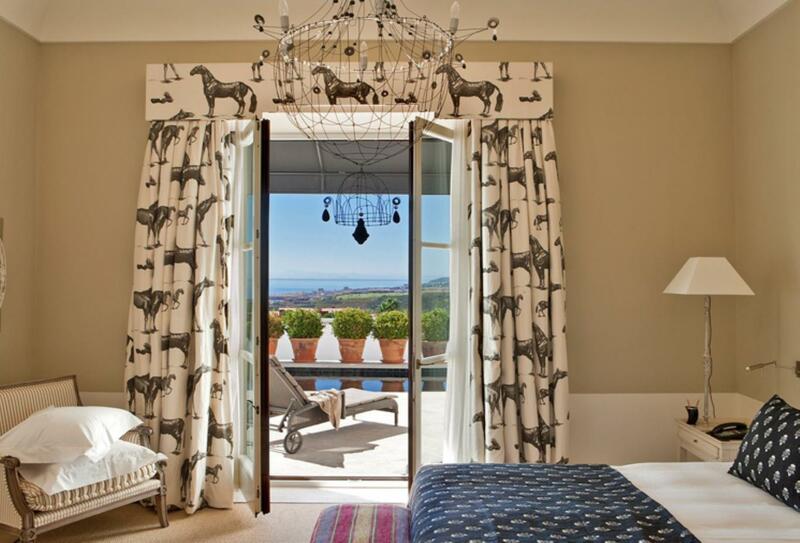 A Spanish restaurant with views of the Mediterranean Sea and the manicured gardens. Open daily for dinner. Renowned for its exquisite Japanese dishes, the Kabuki Raw is a signature restaurant serving a fusion of Japanese and Mediterranean influences. Open for dinner from Tuesday to Saturday. Serving authentic Italian dishes prepared using century-old traditions, Don Giovanni is a refined dining experienced. Open for dinner from Friday to Monday. Found in the hotel’s lounge, the Blue Bar serves a menu of Spanish tapas, sandwiches, salads and fruit. Cocktails are also served at the patio lounge. This impressive beach club is in the Bahia de Casares beach, just a short walk away from the hotel. The bar serves seafood, salads, fruits and a variety of drinks. Open Wednesday to Sunday. 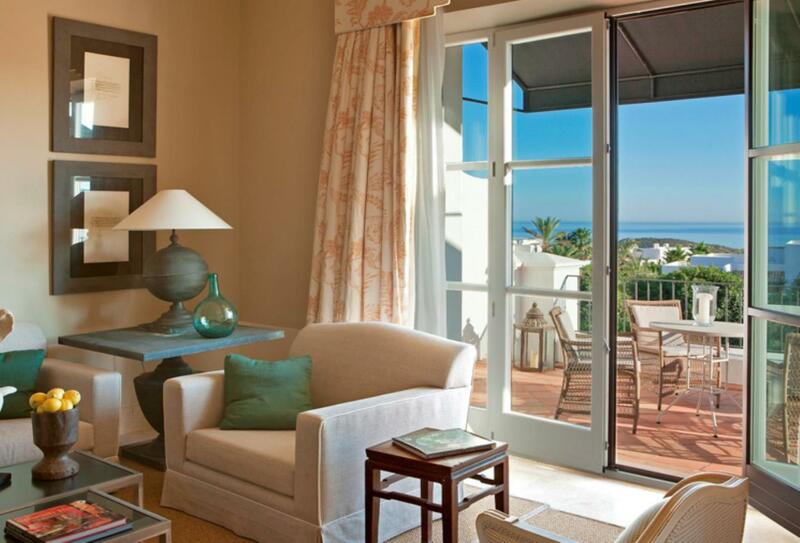 Finca Cortesin is in the south of Spain, 15 minutes away from Estepona central and just over half an hour away from Gibraltar Airport.